Our high quality threaded bronze square head cored plugs are corrosion resistant and available in many sizes to fit your pipe construction needs. Our bronze square head cored plugs come in a variety of sizes to accommodate your piping project. We offer threaded bronze square head core plugs in sizes from 1/8" to 4". We also offer a variety of stainless steel fittings. View our product line card. Reference our bronze square head cored plugs and other product dimensions. 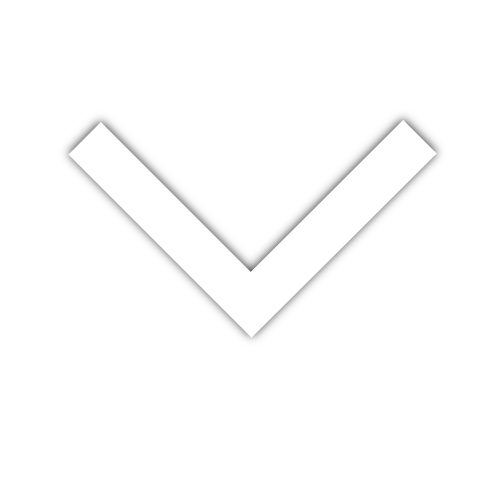 Please review our product dimensions. We have various bronze square head cored plug sizes to choose. 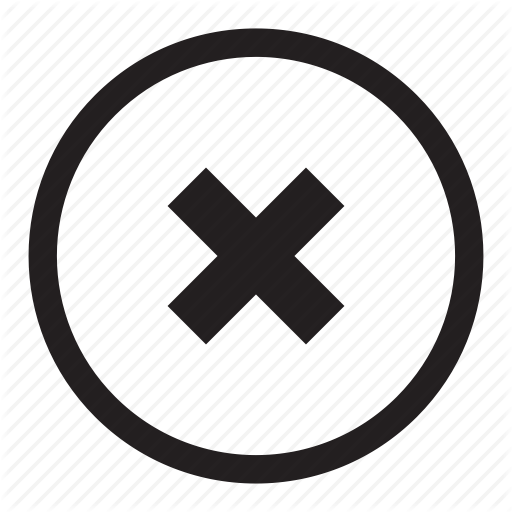 Our pipe sizes and weights chart will help in your search for individual product specifications. Bronze square head cored plugs conform to ASTM B62-93 (85, 5, 5, 5) C83600. Dimensions ANSI B 16.15, Threads are ANSI B2.1 or BA21 and Fed. WW-P-460 UL/FM approved. View our standard specifications chart. Bronze square head cored pipe plugs close the end of pipes. 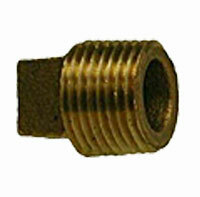 Bronze square head cored plugs are very similar to bronze pipe caps but plugs, are male threaded and fit inside the female end of the pipe. The square head allows for easy tightening or removal with a pipe wrench. It is called a cored plug because the inside of the fitting is cored out.